Step 1: Check the Loaner Hardware Calendar for availability. 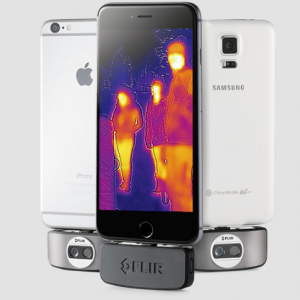 There are 2 FLIR ONE cameras. Step 3: Explore this document for help, ideas, and more information.